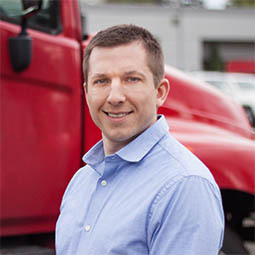 Randy has worked on a wide variety of projects including, University of Washington Husky Stadium, 400 Dexter Shell and Core, Continental Mills Headquarters, and the Naval Fleet Region Readiness Center. He brings extensive experience in HVAC, piping, and plumbing design. With over 10 years in the industry, he has engineered numerous projects ranging from laboratory exhaust fans to VRF to central plant two-pipe changeover systems. He provides knowledge in code regulations and intent, and industry design standards.